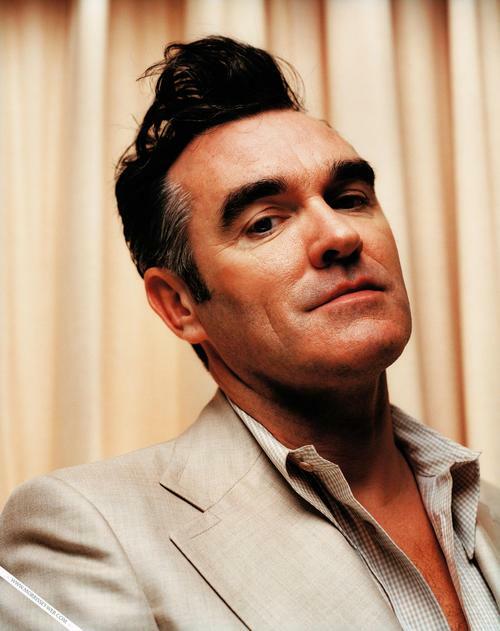 I’m was so excited to hear this week about Morrissey and his tour in December being announced. Details can be found here. Put one down for me. Eeeeeeeee!